ENTER TO WIN WEEKEND PASSES! WIN TICKETS TO SEE BOB SEGER IN TULSA! 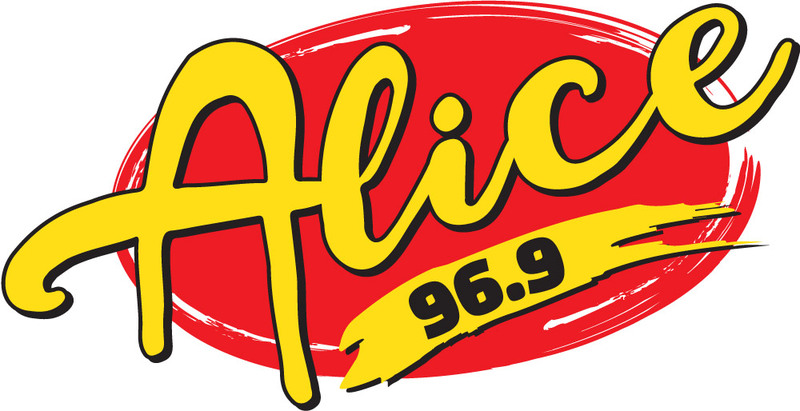 Let Alice 96.9 Help You! Click Here! LISTEN TO WIN YOUR WAY IN - TICKETS ON SALE NOW! [WATCH] 21 Pilots Coming to OKC!